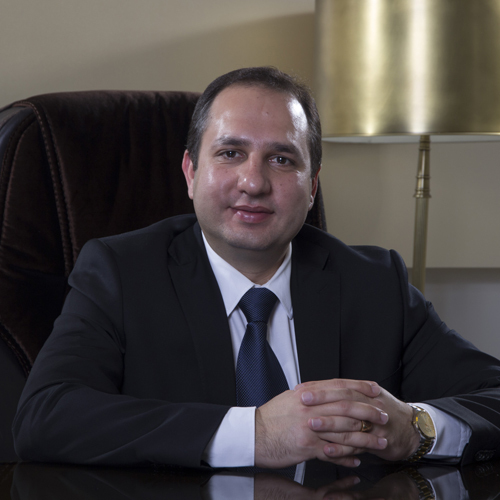 Khavaran Alyaf Parsian Company is an Iranian-Chinese joint venture. It is located in Attar Industrial estate, Neyshabur, Khorasan Razavi Province. The company was established on July 20, 2010 which approved by Khorasan Razavi Industries and Mines bureau. The company covers a total area of 6.3 hectares and workshop of 13,000 square meters. 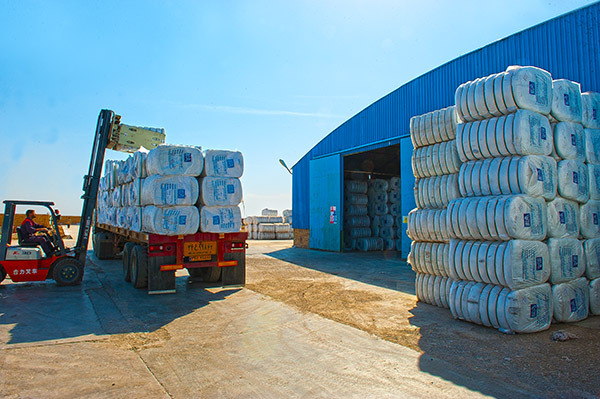 As one of the biggest Hollow Polyester Fiber producers in Iran, production capacity is 30,000 tons per year. 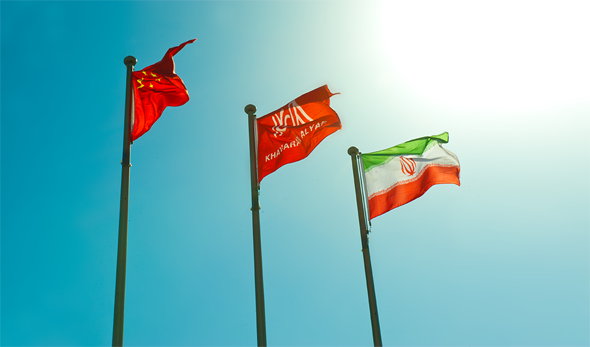 Today 240 Iranian employees and 30 Chinese technicians are working at company directly.